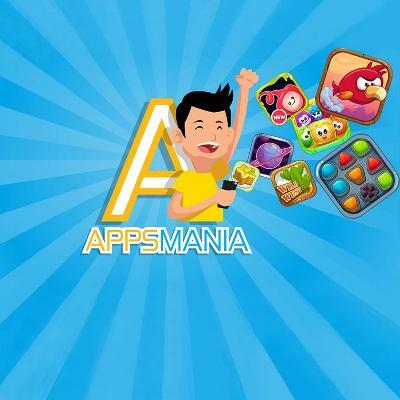 Enjoy unlimited access to download and play mobile games! 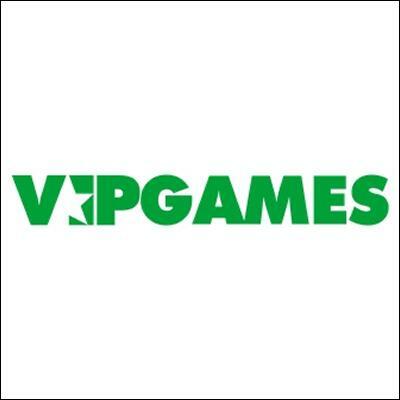 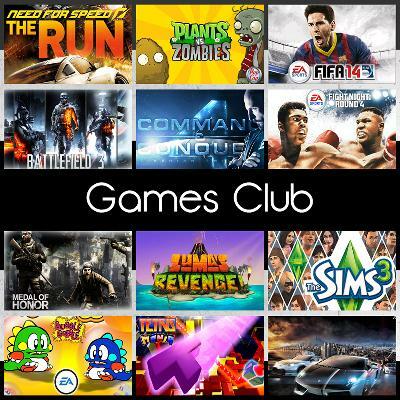 Choose from a wide selection of fun, graphically impressive, popular casual games that cater to all ages. 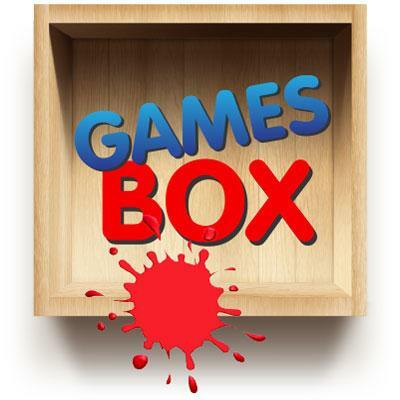 Check out Games Box. 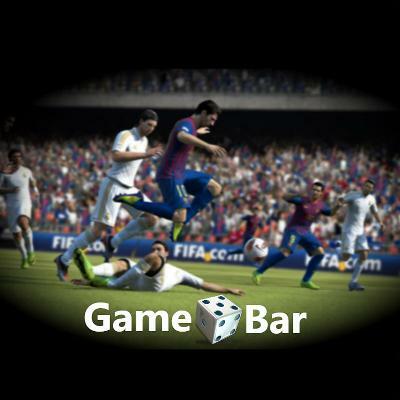 Enter the source for free cross-platform games! 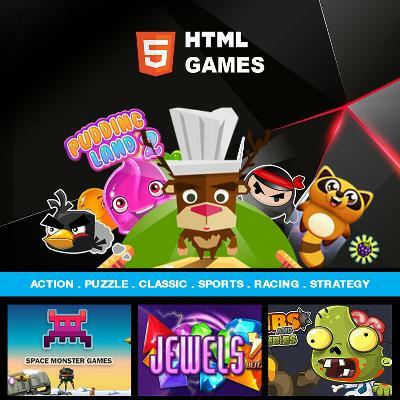 With HTML5, you can now play games on your PC, phone or tablet. 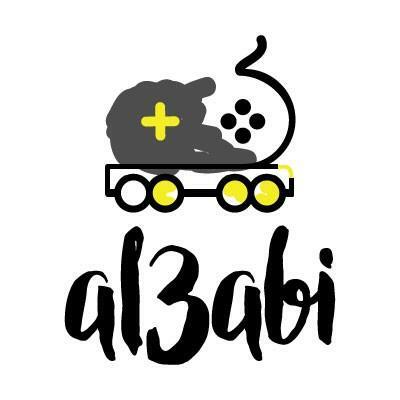 Enjoy & Play! 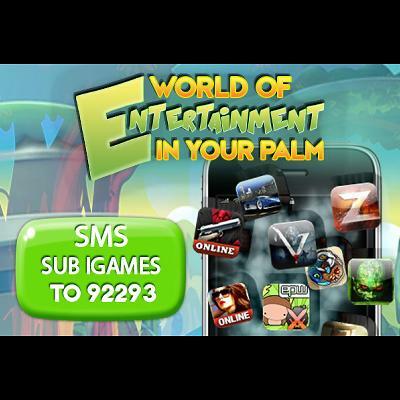 Download Unlimited Unique International Games to get a thrilling experience on your mobile just at a click.